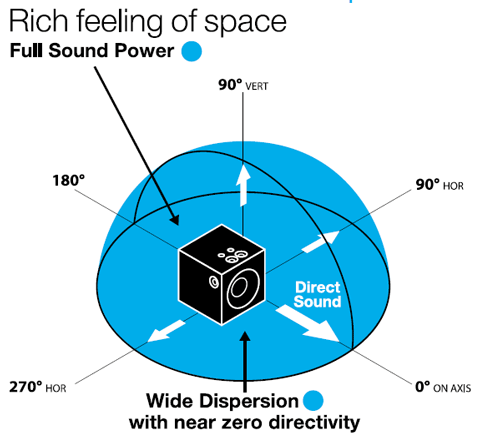 Sound power = the total radiated acoustic energy around the speaker. 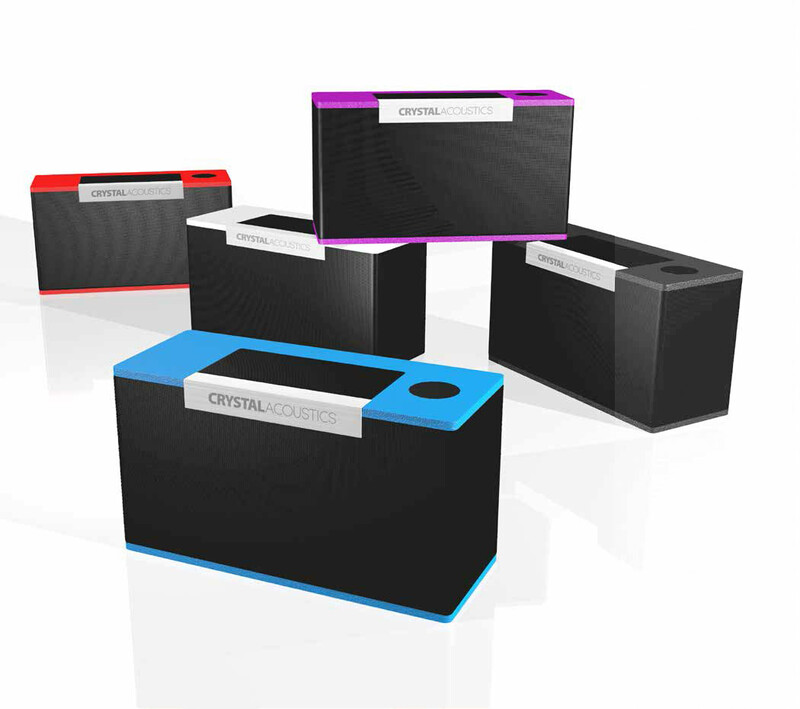 Represents combined direct sound and acoustically reflected sound, in order to create the ideal listener experience. 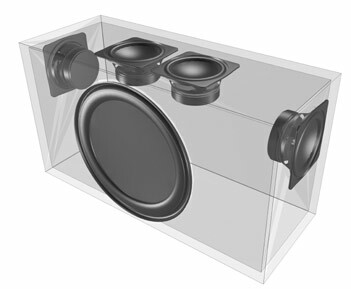 But what’s wrong with my existing speaker(s)? 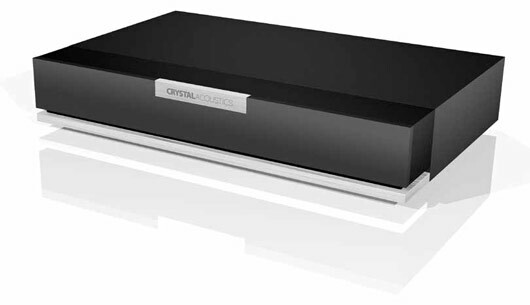 For decades now, an old-fashioned and inconvenient attitude has prevented consumers getting the best possible sound in their homes. 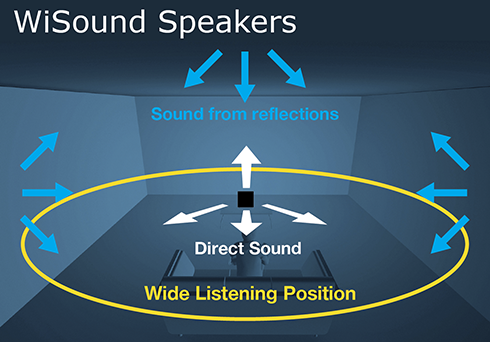 The reason is that traditional speaker set-ups only sound at their best if the listener is sitting in exactly the right position relative to the position of the speaker. In today’s homes, that kind of constraint is not acceptable. Consumer tech products need to seamlessly complement contemporary interiors, not dominate them with ugly cables and unreasonable demands about positioning. That’s why we’ve invented WiSound. 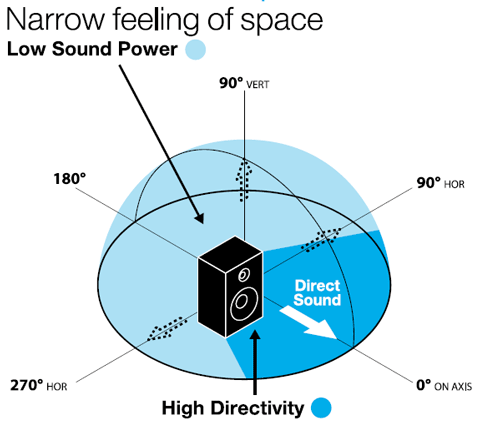 New research by CEA, the world’s biggest consumer electronics industry authority, shows that much general listening happens ‘off-axis’, which means that consumers’ listening experience is seriously impaired by most speakers’ inability to deliver their optimal sound throughout an acoustic space. 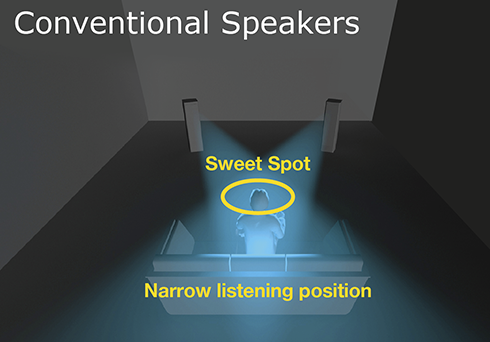 To hear most speakers as they are intended to sound requires the listener sitting in an ‘on-axis’ position – in other words, in a very narrow ‘sweet spot’ that restricts consumers’ movement, family comfort, sociability, and which even limits the number of people who can enjoy music together at the same time. That is the problem. 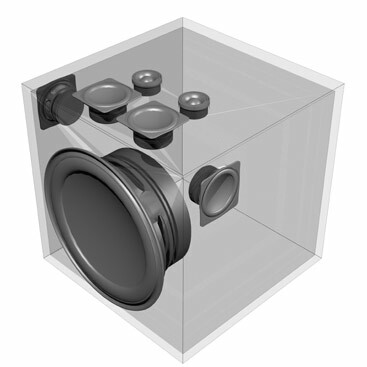 WiSound is the solution. 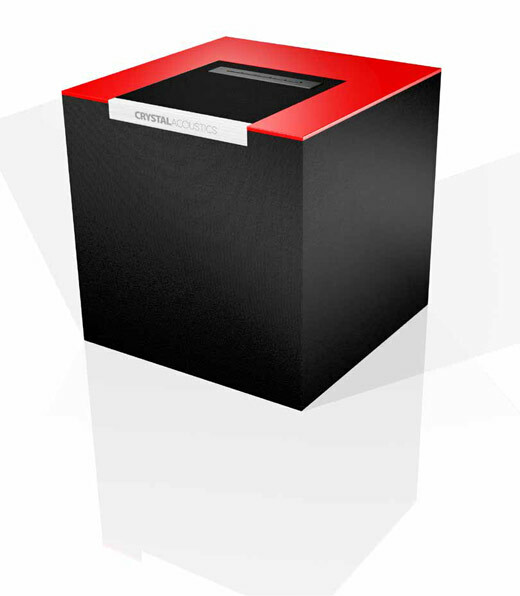 Using an extensive study of speakers’ ‘directivity data’, WiSound has developed a new type of speaker that balances more perfectly the direct sound you hear from your speaker and the acoustic reflections that reach your ears from the various surfaces of the room in which you listen. 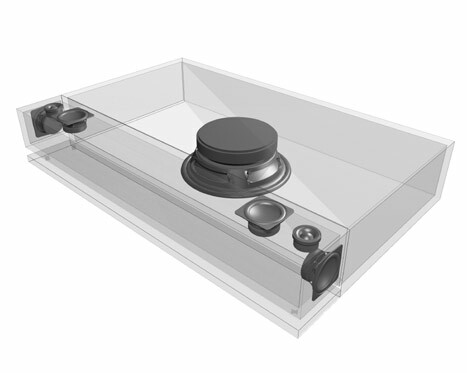 Of course, every room sounds slightly different, but because a WiSound speaker is designed to create an optimal balance of all the reflections in your room, the end result is now more controllable and effective than ever before.